Provide your patients with more tools and educational resources so they can manage food allergies more confidently. You’ll find resources for youth, parents, and adults. 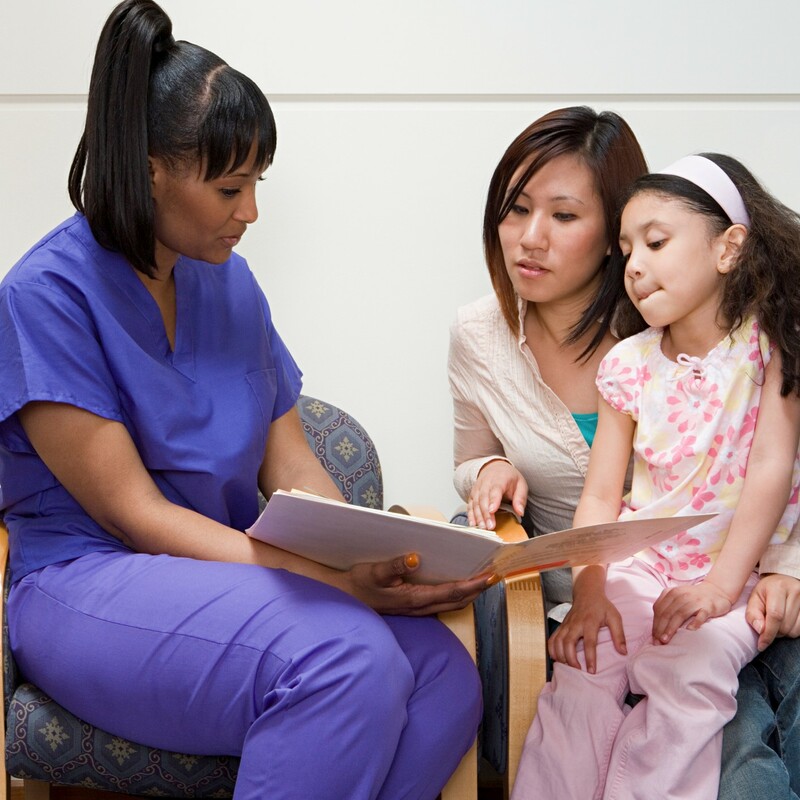 Provide your patients with helpful and educational resources so they get the right information about food allergy from the beginning. 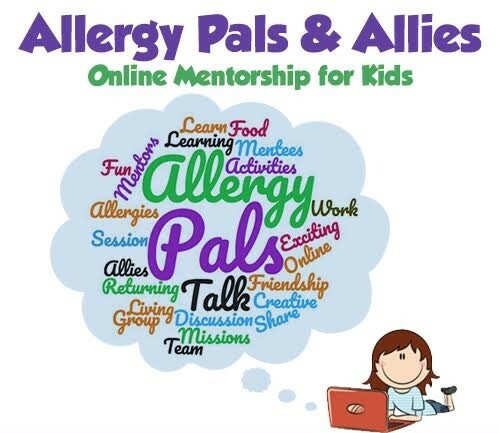 Below you will find resources for parents, youth, and adults with allergies. Foundation in Food Allergy interactive webinars: Offered 3 times per month in small group sessions or quarterly in a public webinar format, these webinars provide parents with vital information on the basics of food allergy and anaphylaxis. 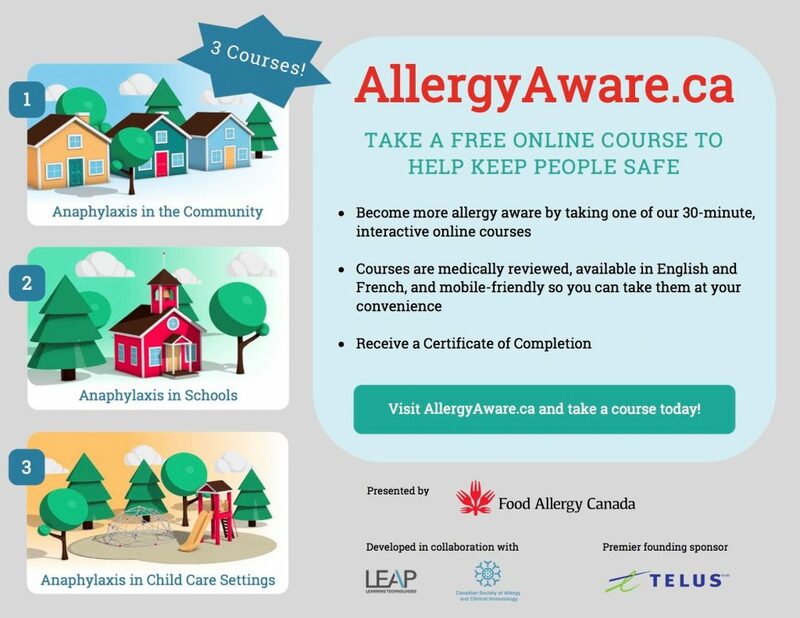 AllergyAware.ca: Patients, and healthcare professionals alike, can become more allergy aware by taking one of our 30-minute, interactive online courses. The courses are medically-reviewed, mobile-friendly, and offer a Certificate of Completion. Youth programs: From online mentorship programs, to curriculum for elementary school and high school students, we have many resources to support teens and youth. Adults with allergies: In addition to the number of resources available on our site, we have a blog dedicated to adults with allergies. 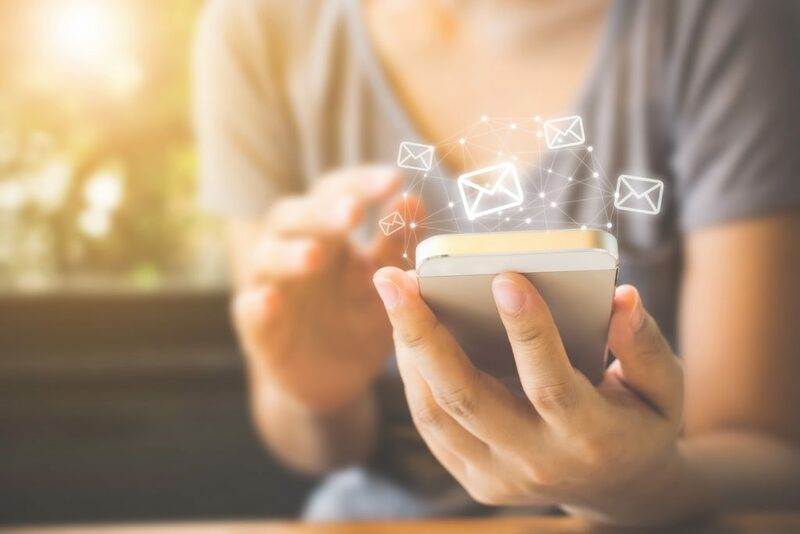 Allergy alerts and the latest information in food allergy: By signing up to our emails, you and your patients will receive essential allergy-related information like food recalls, epinephrine supply updates, and other important news and updates. Newly diagnosed handbook: This useful handbook is a must for parents of newly diagnosed children. Your patients can download the handbook for free directly from our website. You can also order hard copies to give directly to your patients. Just contact us at info@foodallergycanada.ca to place an order. National schools guidelines: Guidelines for the management of allergies and anaphylaxis in schools and other settings. 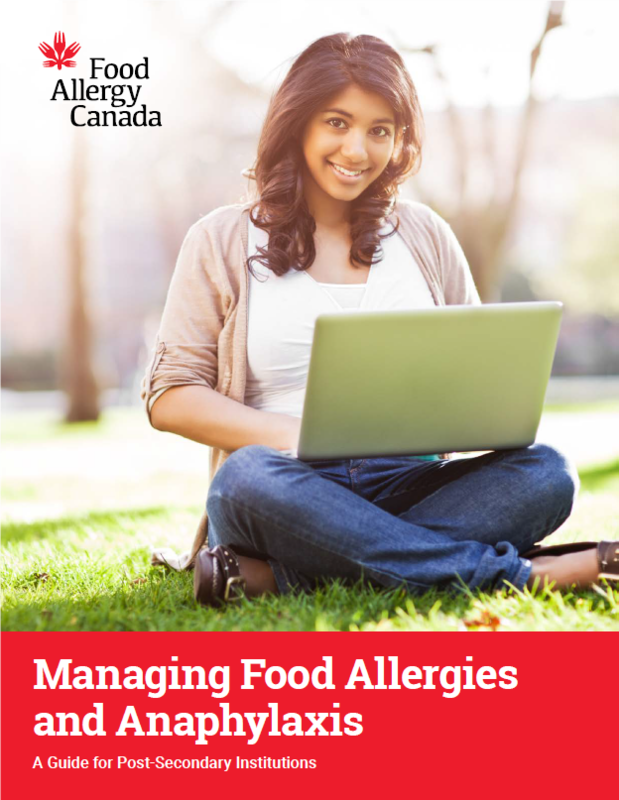 Post-secondary guide: A resource for post-secondary institutions on managing food allergy and anaphylaxis in campus settings. You can order some of our resources so you can have them available in your office. 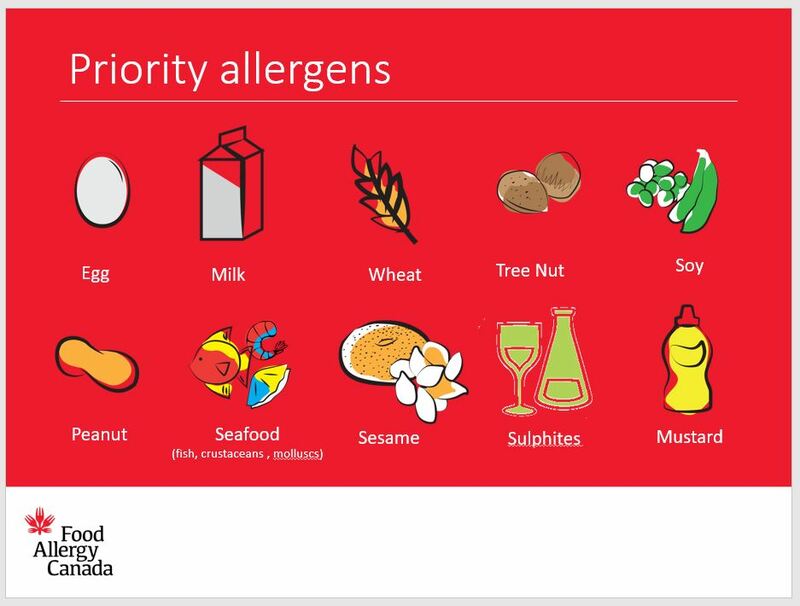 Contact us at info@foodallergycanada.ca or call 1 866 785-5660 to learn more.